As we head into the final weeks of the 2018-2019 school year, we wanted to provide some important dates for your calendar. Please click on the title link for more information. Click on the title link for more information on how to order school supplies and P.E. shirts for next year! 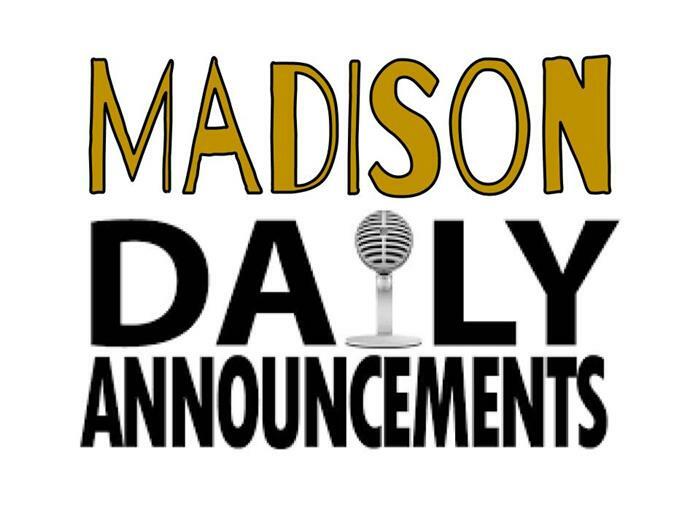 Information for 5th grade students transitioning to Madison. The Madison GLOW team needs YOU! 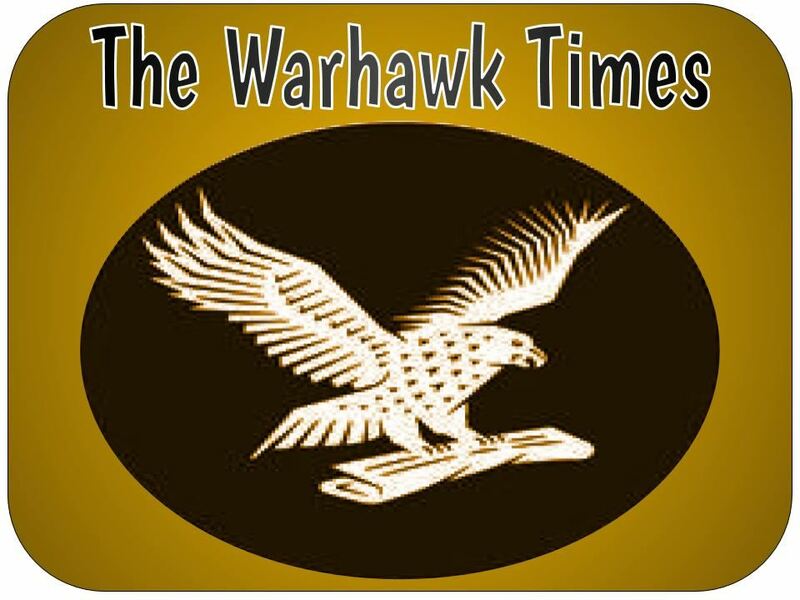 Join Madison’s Glow Team at the 18th annual Glow5k on May 18th at 8:15 p.m. and help the Warhawks win the prize for the school with the highest percentage of participants! 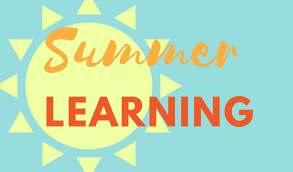 Is Summer Learning right for you? Click on the title link for more information. Information for 8th grade students moving to Central. The new online annual update is now open! All families need to update their students' information through their Infinite Campus Parent Portal account by May 3, 2019. To review all the details, click the title link. Newspaper Club is proud to announce that this year's first edition of the paper is now available. Click on the title link for more information.